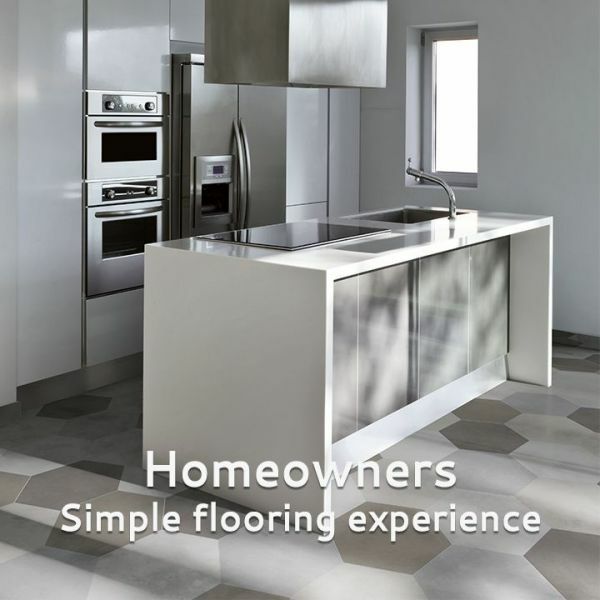 Cheapest Ceramic Tile company in Atlanta Georgia (US) - Tile Genius is a best tile supplier shop in Atlanta Georgia US. Tile Genius offers Ceramic tiles in a number of series, different colors, and sizes. We have multiple selection of ceramic, mosaic and designer tile.